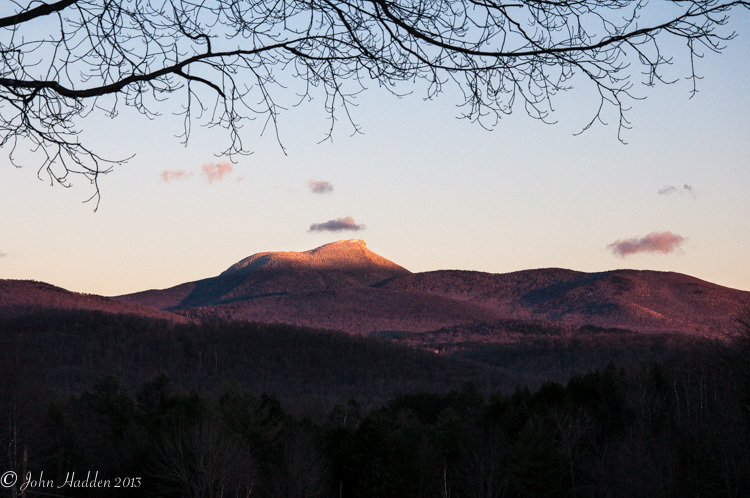 Camel’s Hump, Huntington’s iconic peak, bathed in alpenglow, viewed from Texas Hill Road. This is a website and blog dedicated to my photography. Some of you may have found your way to this site via my East Street Weather blog, a blog of daily weather observations, forecasts, an almanac, sky notes, and a daily photo. I found myself needing another outlet that is more photography specific, so I created this site. I’m a musician, graphic designer, audio engineer and photographer living in Huntington, Vermont. It’s a beautiful place, and I and my family are indeed fortunate to have made a home here for the past 30 years. Most of the photography on this site is from around our little part of the world. Indeed, I’d say that the bulk of it is taken within a mile of my house! I hope you enjoy what you see, and that you “like” and subscribe to get daily photos! If you’re a weather fan, you can also check out my East Street Weather Blog. I post daily weather observations, a forecast, almanac, and sky notes. And of course there’s a daily photo as well. Discovered you today and love it. THANKYOU for sharing. Thanks Linda–I’m glad you enjoy my photos! I certainly enjoy taking them and sharing them! I’m glad we have finally made this connection. Yup, me too! I look forward to reading more of your posts! Already been back to yours and like it very much. A really excellent blog, some really wonderful photographs. Thanks Daniel! I really appreciate it! A friend has introduced me to your photography. As a fellow photographer, I am blown away by the work you do – especially the close-ups. Fabulous detail. I am grateful especially for your Camel’s Hump photo – many years ago, I scattered my mother’s ashes just below the peak. She was born in Waterbury Center at the foot of the mountain, and Camel’s Hump has been a special site in our family even before her death. So thanks. I’m looking forward to checking in on your photos on a regular basis. Thanks so much for your kind words. I’m very gratified that you like my work! Thanks, too, for telling me about your connection to Camel’s Hump–it certainly is an iconic mountain that I never tire of shooting. Are you in Vermont? I am a big fan of weather. I lean toward the metaphysical aspects of the power of weather. I have studied under Nan Moss who had put out a book with her husband on weather shamanism. Fascinating interpretations of lessons available if we watch and listen. Thanks for your comments. I too am a big fan of watching and listening. 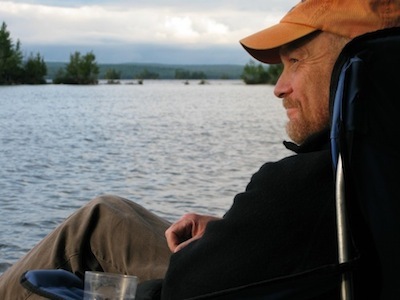 Observing the natural world (of which we are all a part!) can show us many valuable things! How very fortunate you are to have made your home in a place so rich with beauty and wildlife! Your photographs are amazing, and I’m so glad to have stumbled upon this wonderful space that you have created. Thank you Laura. Yes, Vermont is indeed a special place (despite this last “non-winter” that we just experienced! I’m glad that you like my photos!